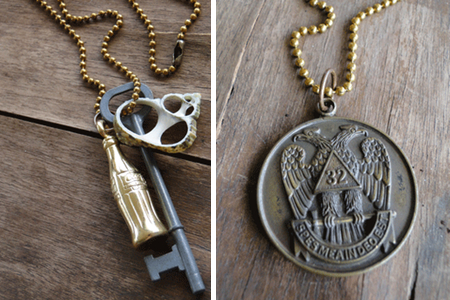 Just found these necklaces from Black Sparrow Jewelry. 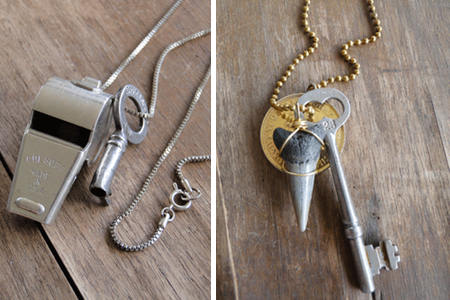 Love the eclectic feel….I would never think to pair shark’s teeth or coke bottles with skeleton keys, but I am really feelin’ these. 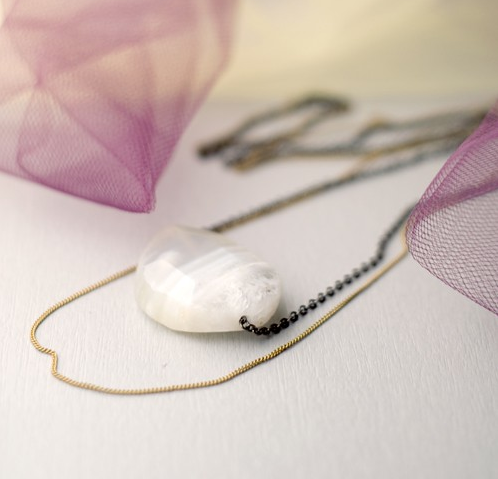 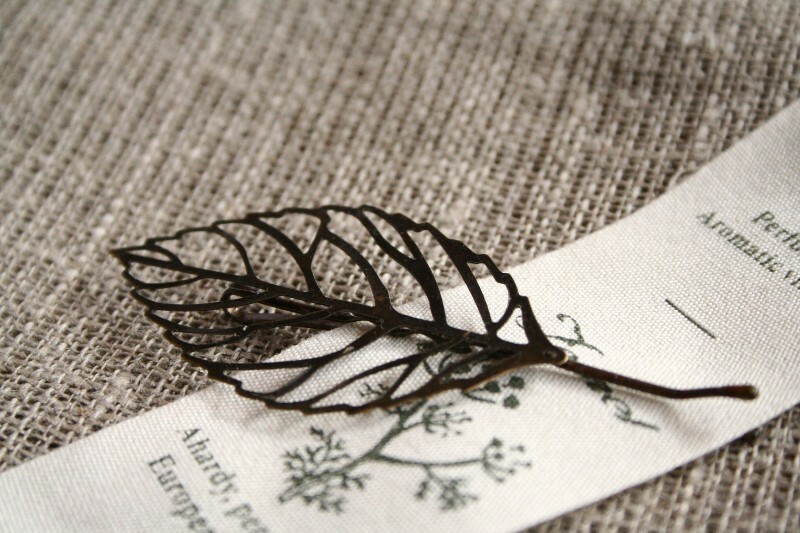 Shop Black Sparrow Jewelry online.